ARUA – SC Villa is having a season to forget according to the standards they have continuously set in the Uganda Premier League. The 16 time record League winners who finished third last season, currently just can’t fend off relegation concerns as they keep on losing games week in and out. On Wednesdays, they were on the losing side once again as they were defeated 2-1 by Onduparaka at the GreenLight Stadium in Arua. Going into the game on a two game losing streak, the Jogoos fears turned into reality barely a minute into the game as they conceded the first goal. As they sunk their heads and focused on what was on the ground, Onduparaka’s fan favourite Gadaffi Gadinho was running towards the corner flag to celebrate his 8th goal of the season. Villa gathered themselves immediately but could not pull level with Onduparaka defending gallantly. Five minutes to the break, Onduparaka were awarded a penalty by referee Shamirah Nabadda and despite protests from Villa, Onduparaka were only 12 yards away from doubling their tally. Caesar Ochuti stepped up and obliged, ensuring his side held a healthy 2 goal caution at half time. The second half was more about Villa attacking and the home side desperately trying to hold onto their caution. After several attempts to pull at least a goal back, Villa were rewarded 11 minutes from time as Ronald Magwali scored his first goal of the season to set up a thrilling final bend of the game. Villa tried to mount a come-back and at least take a point home but it was too late as they succumbed to a 9th loss of the season. The loss sees Douglas Bamweyana’s side remain fouth from bottom with 23 points from 24 games. The Jogoos are still only three points ahead of Ndejje University who occupy the third and final relegation spot. For Onduparaka, they moved back into 5th, a spot they had relinquished to Bul FC, the day before. The Caterpillars have so far gathered 37 points from 24 games this season. Villa’s next game will see them host Mbarara City at Namboole on Wednesday, 03-04-2019. 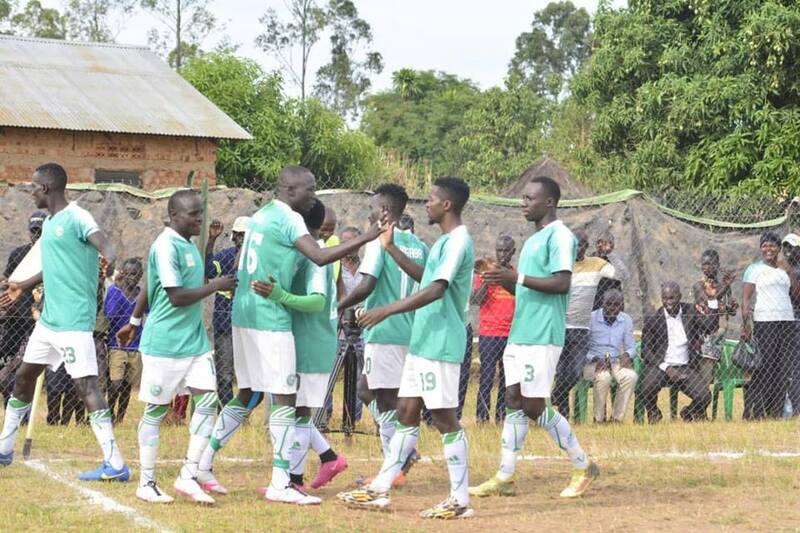 Onduparaka’s next fixture is lined up still at their Green Light home, against Wasswa Bbosa’s Tooro United on Friday, 05-04-2019.